viaLibri ~ Science and commerce: Their influence on our manufactures. A series of statistical essays and lectures describing of science, the advantage of British commerce, and the conditions of our principal manufactures in the nineteenth century. Science and commerce: Their influence on our manufactures. 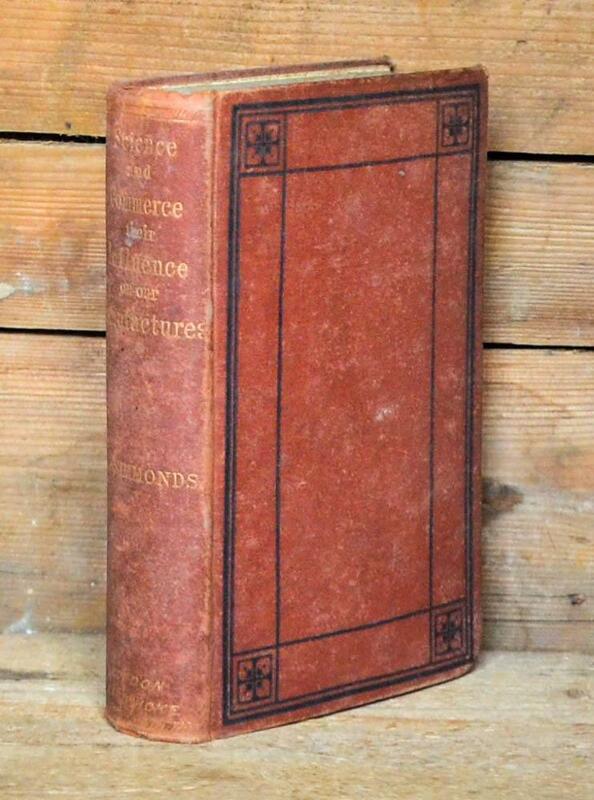 A series of statistical essays and lectures describing of science, the advantage of British commerce, and the conditions of our principal manufactures in the nineteenth century.